Everhard’s Classic 30PM Laundry Cabinet & Sink is perfect for the budget conscious. 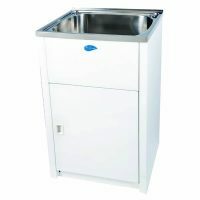 This laundry cabinet and sink combo is 100% Australian made and features a powder coated steel cabinet and a polymer sink. Boasting a simple yet neat design, the Project 30PM promises to ease your laundry chores. The Classic 30PM Laundry Cabinet & Sink is equipped with a 35 litre polymer sink. 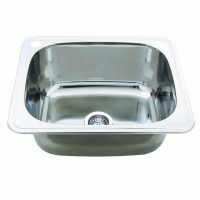 Because of this, it is not prone to rusting, even when subject to a variety of chemicals. It measures 397x570x870mm. It features a dual bypass assembly and comes complete with a waste and plug. Everhard Industries is a reputed Australian manufacturer and is known for offering superior grade products. 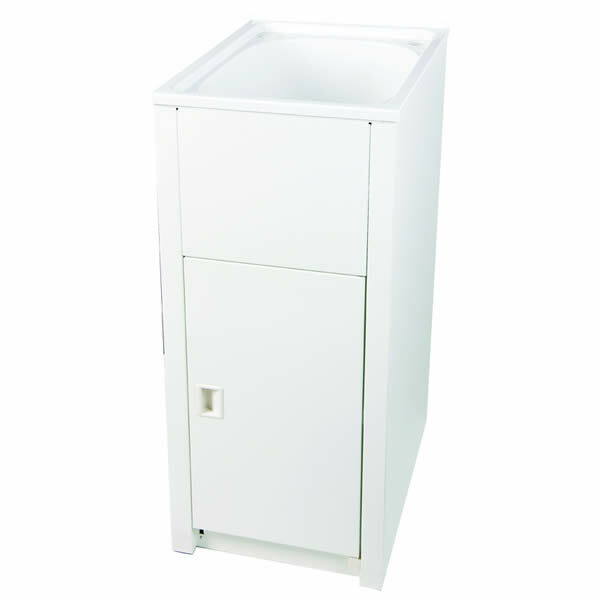 To justify the quality of the Project 30PM Laundry Cabinet & Sink, Everhard offers solid manufacturer’s warranties. 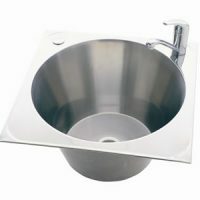 The polymer sink and the metal cabinet are covered by a 25-year warranty, while the plug, wastes, hinges and rods are covered by a 1-year warranty. Rest assured – this is an excellent product that will last you many years. 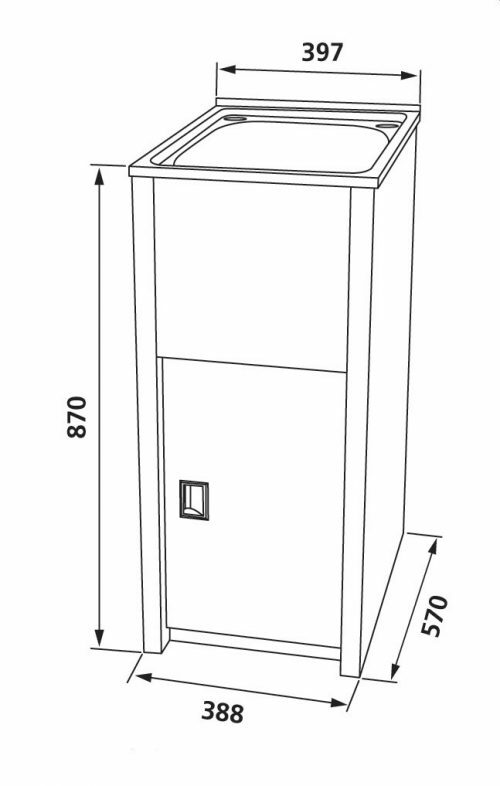 Don’t complicate your laundry duties any further – add the Classic 30PM Laundry Cabinet & Sink to your home and simplify your chores. This item is currently featured on Ross’s Discount Home Centre at the lowest possible price in the market. So what are you waiting for? Buy this great product today!